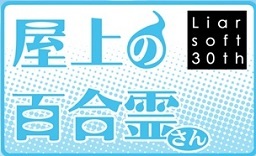 Fate/Prototype: Sougin no Fragments (Fragments of Blue and Silver) is one of the numerous spin-offs of the Fate/ franchise, written by Sakurai Hikaru, former scenario writer for Liar-soft and the writer of the Steampunk Series games. The spin-off is based on the original concept for the Fate/ series, with a male King Arthur and a female protagonist. Fragments is the story of the Grail War that happens 8 years before – a Grail War in Tokyo, 1991. 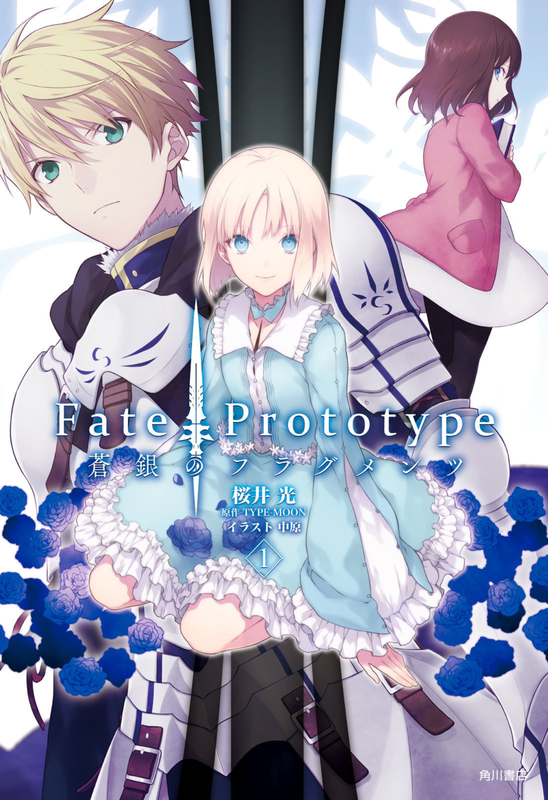 Fate/Prototype: Sougin no Fragments vol. 1 is about cooking. You might have heard Type-Moon fans joke about how Fate/stay night is 70% cooking. In Fate/Prototype‘s case, it’s no longer a joke – every chapter has scenes where a character either eats food, describe someone eating food, describe someone cooking food, or is cooking food. And somehow, it’s still more compelling than half of Fate/stay night‘s fights.